Hello everybody! I hope your year is off to a great start. We’ve had a crazy busy January with a variety of excellent events across the country. 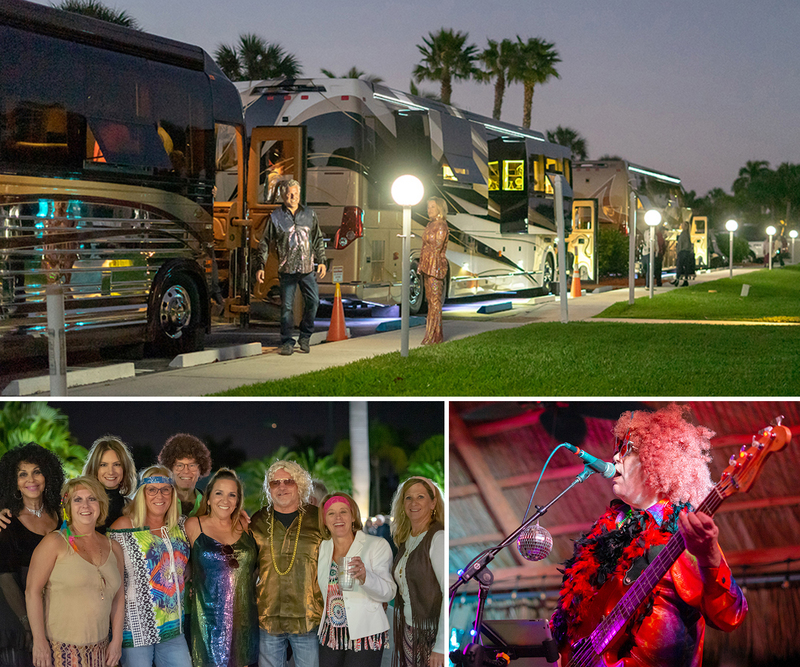 We started off 2019 by sponsoring a fantastic disco party at St. Lucie Motorcoach Resort. Not only was it terrific to see old friends and make new ones, we enjoyed debuting the new service vans, which we now have on both coasts. 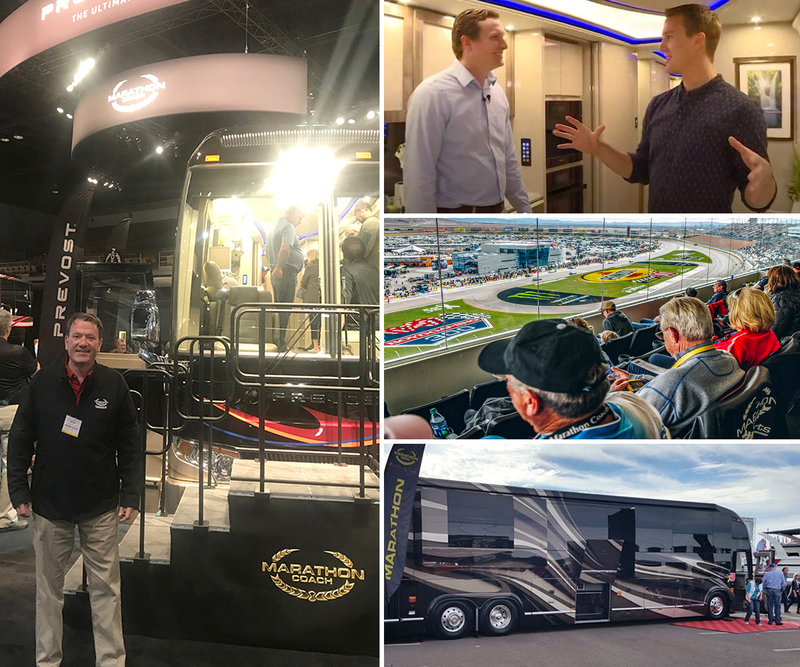 Mid-month we displayed beautiful show coaches at the Barrett-Jackson car auction in Arizona and also at the Florida RV SuperShow in Tampa. And last weekend our show coach was a big hit at the NADA Show in San Francisco. We’ll soon see many of you at our upcoming Indio, California, parties and the NASCAR rally in Las Vegas. There are a few spots left at the NASCAR rally (February 28 – March 3), so if you’d like to attend please contact my Assistant Teri Moser-Ward at 800-234-9991 or by email at terim@marathoncoach.com. Looking ahead to April, there is also room in the Club’s Branson rally (April 28 – May 4). This promises to be a terrific rally with a wide variety of activities so there’ll be something for everyone. For more information and/or to register, please contact Deb Johnson at 800-234-9991 or by email at debj@marathoncoach.com. Wherever the year takes you, we look forward to seeing you soon! President and Owner, Marathon Coach, Inc.